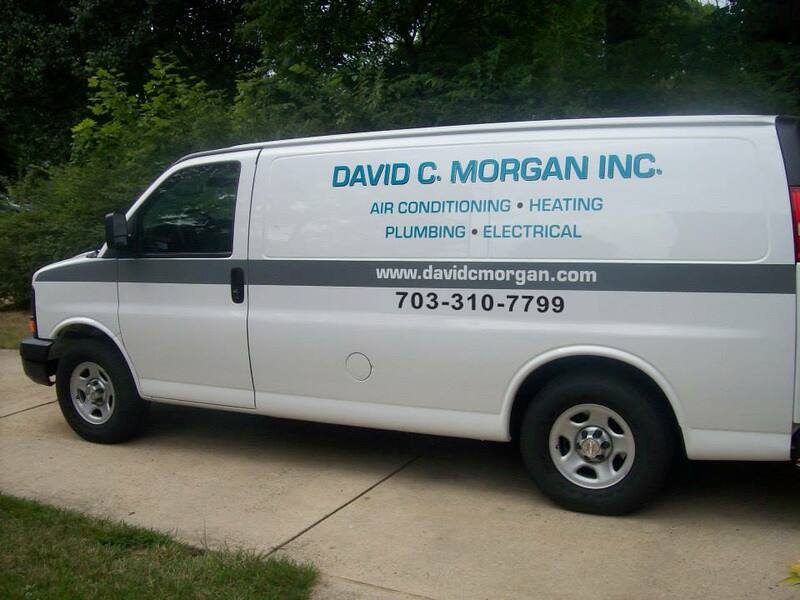 David C. Morgan Air Conditioning, Heating, Plumbing & Electric, Inc.
We specialize in air conditioning and heating systems: Installations, repairs and seasonal check ups. 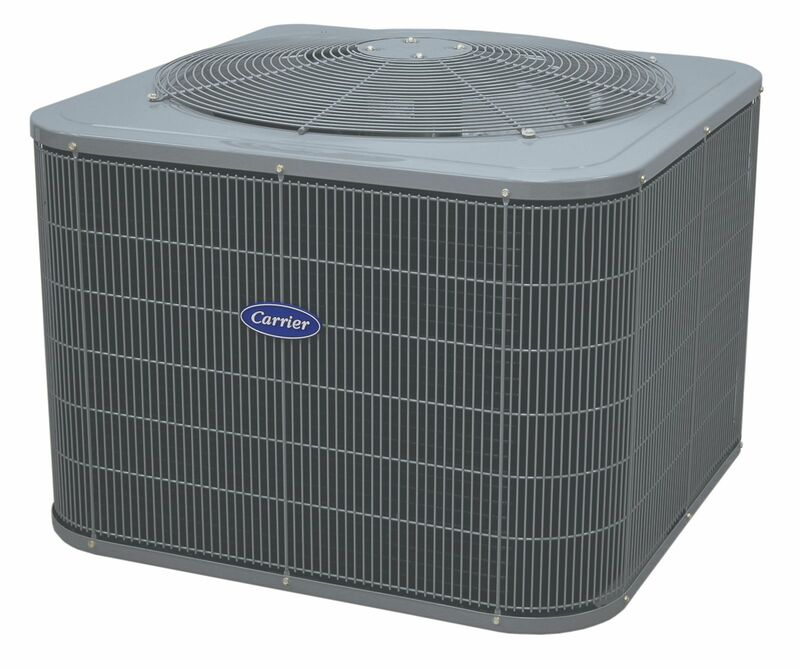 We also work on and install whole-house humidifiers, dehumidifiers and electronic air cleaners. We provide residential electric services: upgrading and installing new circuit panels, lighting, ceiling fans, outlets and switches. 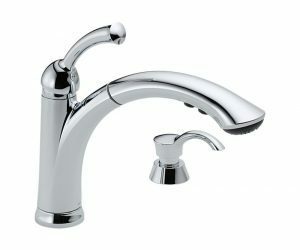 Let us help you with your plumbing needs such as water heater installations, pipe and faucet repair and new faucet installation. We also install and repair sump pumps, garbage disposals and toilets. 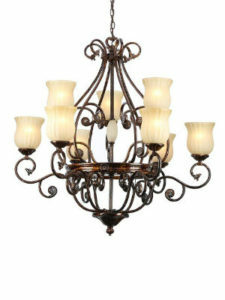 Call us at 703-310-7799 for an immediate reply or email us at info@davidcmorgan.com for further information.